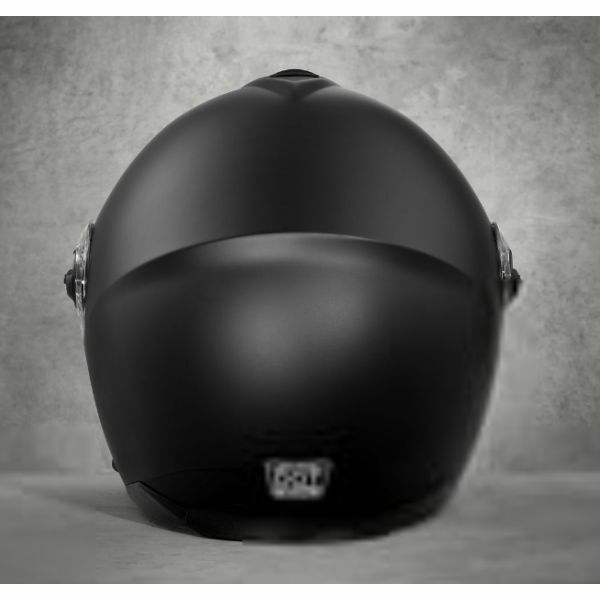 The Lincoln M02 Modular Helmet arrives ready to ride. 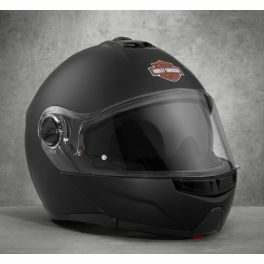 The glare-blocking Sun Shield is an excellent rider-focused feature. Our Sun Shield features a One-Touch Integrated design. 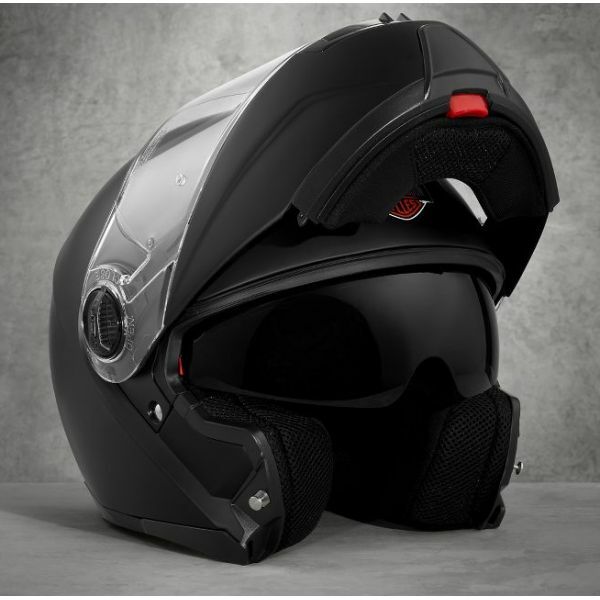 This modular motorcycle helmet fits our P&A helmet headset to keep you connected. This level of innovation and design comes at a significant value for such a high-quality modular helmet. MHR, 3 lbs. 14 oz.